Each agency’s primary contact should expect a message in the next two weeks from the Health Commerce System (HCS) containing information on when the CHRC is online and ready to process fingerprinting for criminal background checks. Once “live,” all staff members must receive a criminal background check by the identified due date, which is currently April 1, 2019. ACA is Forming an Advisory Board! The purpose of ACA's Advisory Board is to engage and incorporate feedback from the individuals and families we serve. Click the link to learn more and access our flyer. If someone you know or support is interested in participating and would like additional information, please provide them with the flyer on our website and have them complete our online application by December 14. MediSked User Accounts: Per NYS Department of Health regulations, new user requests from affiliate agencies need to be created by ACA senior directors for verification purposes. The request cannot come from the affiliate alone. Once the request is made by the senior director, IT will create a Relias account for the new user(s). HIPAA Security Training must be completed by the new employee to gain access to their MediSked account. Again, this is per DOH regulations. Please allow 24 hours from the time of training completion for IT to grant MediSked Access. User Terminations: Also, per DOH regulations, ACA must be notified immediately upon a user termination. The regulations state that we must disable an account within 60 minutes of the user being terminated. 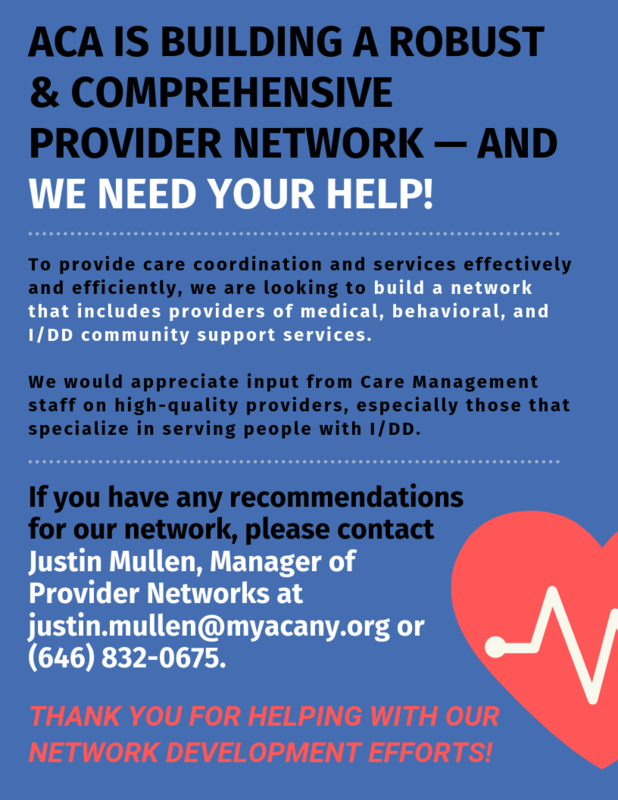 Please notify us right away if a Care Manager staff member is leaving, or has left, to ensure we are in compliance with NYS Department of Health regulations. The new release of MediSked is scheduled for December 11 and will enable all users to edit the service authorizations created in the Life Plan! You can add the Total Authorized Units, as well as delete authorizations if they do not apply. 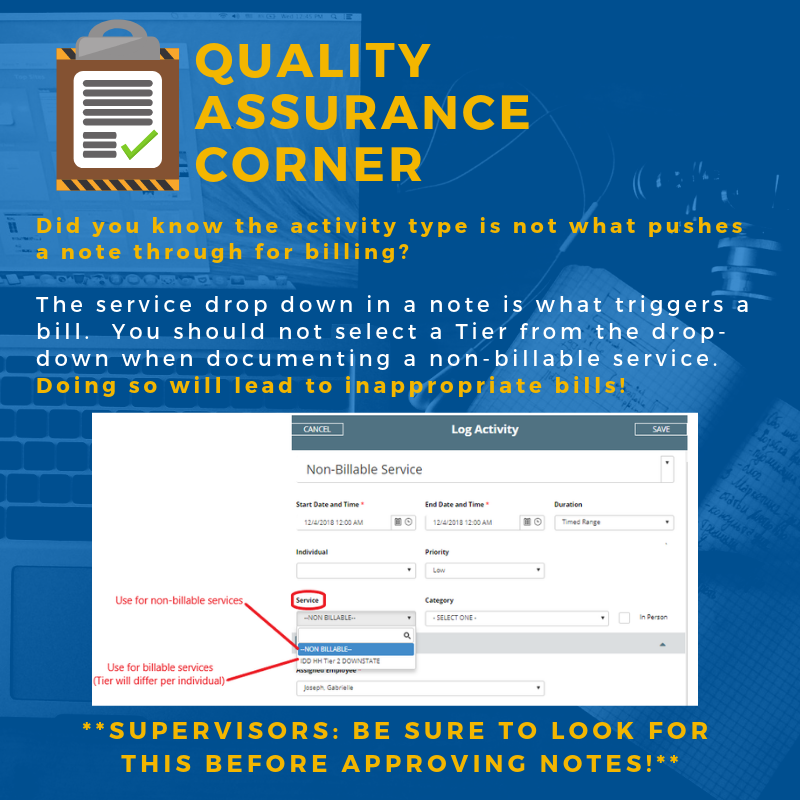 Keep in mind that the authorizations which are created specifically relate to the services and providers you selected to work toward the goals identified by the POMs and IPOPs. If an individual receives additional services beyond these, and you want them to be reflected in the Life Plan, you should add them directly into one of the narrative sections. The new release of MediSked will also involve updates to the Service options in the Life Plan, ensuring that all OPWDD services are listed appropriately. When adding services and providers to a client Life Plan, you should work from left to right. Selecting a service type will populate the provider drop-down menu and selecting a provider will populate the location drop-down menu. If you want to choose Advance Care Alliance as the provider of a POM or IPOP, you should select CCO Health Home as the service type. If you identify missing services, providers or locations after the new release, you should continue to notify Cordelia Nervi at ACA (cordelia.nervi@myacany.org). She will assist in getting these added. Information is sometimes being overwritten or removed in the Life Plan when the I AM is checked out and resubmitted multiple times. As such, once you have completed the I AM and submitted it successfully, you should try as much as possible to make changes or updates directly in MediSked. Did you know you can configure your alerts in MediSked? To ensure you are receiving notifications for everything you need, click on your name at the top of any MediSked screen, then click “Configure Alerts.” Here you will see a list of possible functions for which you could possibly receive an alert. At minimum, you will likely want to ensure that Activity Returned for Corrections, Change to a Care Plan’s Audit Status, and Submit a Care Plan for Audit are checked off. You will not receive past notifications, but you will receive notifications going forward for anything you select on this screen. Care Managers can do this for themselves, and Supervisors can do it for themselves and for anyone they supervise. The new release of the I AM application is scheduled for Tuesday, December 4 and will correct the issue some users have been experiencing where the My School section does not properly sync to MediSked upon completion of the assessment. The new release will also correct the issue of punctuation not appearing correctly in some assessments. As the year comes to an end, ACA has scheduled some trainings for you to provide clarity and additional tools. Our final in-person training for 2018 will be on Monday, December 17. The topic for this training is "Building Relationships & Maintaining Professional Boundaries." As always, you can sign up for a session of your choosing in Relias. The locations are listed on Relias and there will be two sessions for the day: one at 9am and one at 1:30pm. Each session is three and a half hours long. We are looking for additional locations for each training date and will be adding those if and when they are available. Each location has a limited number of seats and signups are on a first come, first serve basis. Please note that you will only receive credit if you stay for the entire session and you are required to sign in and sign out. As a reminder, Care Managers, Supervisors and Directors are required to attend each of the six training modules. Completing all mandatory trainings, including the in-person skill building trainings, are a condition of employment with Advance Care Alliance. Refer to the ACA staff development page for more details. We will announce the topic for the session on the first of the month or the first proceeding business day via email. These WebEx sessions are NOT mandatory and will be uploaded to Relias for you to view later. Please join the meeting 15 minutes before the start time to allow some time to troubleshoot if you experience any issues logging in. 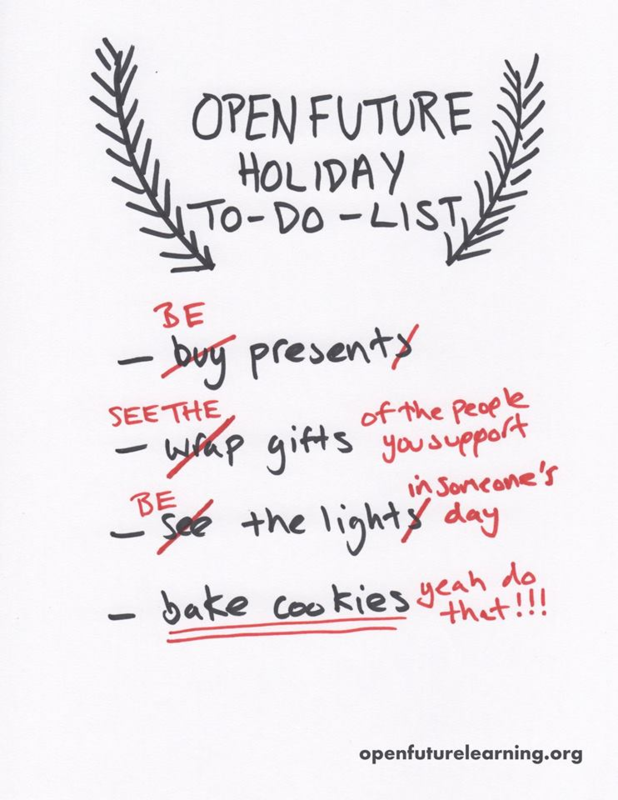 By popular demand, the topic for the December WebEx Session is the Life Plan. This session will be a step-by-step walkthrough of how to prepare and submit the Life Plan for supervisory audit and approval once the I AM assessment has been completed. Additional documents regarding this topic, including quick guides, can be accessed at this link. Copyright © 2018 Advance Care Alliance, All rights reserved.